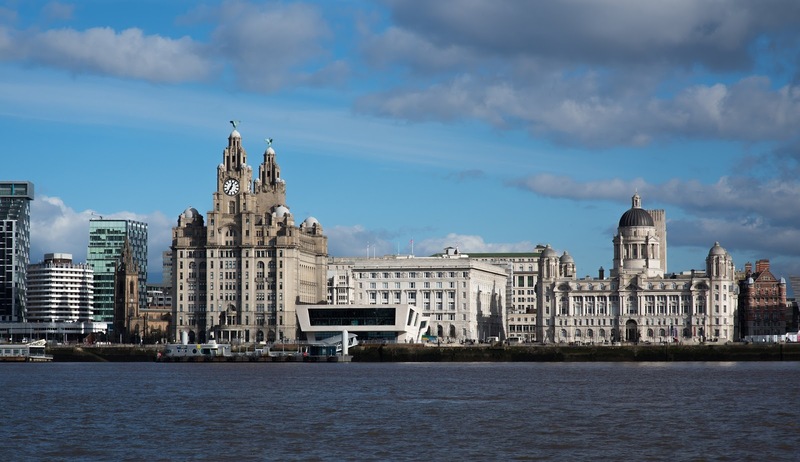 Liverpool is a city which in terms of it's visitor appeal, has been increasingly on the rise in recent times. In 2008 Liverpool was designated as the European Capital of Culture which was a fitting tribute and a prestigious nod to what was then a city successfully fighting it's way into the 21st century. Liverpool is a city which has a deeply rich cultural history, interwoven within the fabric of Britain's own intriguing past. Historically it was a major trading port crucial to Britain's economy and especially so during the industrial revolution; being a key component in the exportation of British goods such as fabrics like cotton from the mills of the north which were abundant with product for so long. 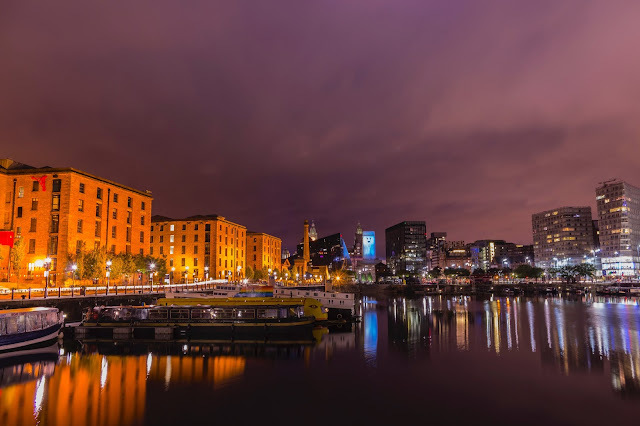 The city's designation as the European Culture Capital was a nod to a new and improved Liverpool, and now over a decade later Liverpool can well and truly claim to be a modern, vibrant and cosmopolitan city with a vast array of things to do and sights to see for everyone. There are many beautiful examples of architecture and one can instantly recognize by the scale and splendor of some of the public buildings just how rich and powerful a city Liverpool was, during the days of British Empire. 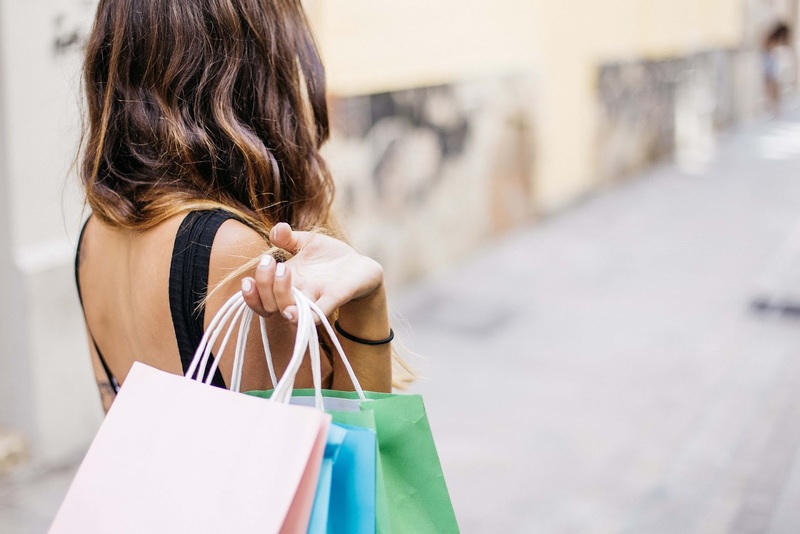 One of the most popular attractions in recent years has been the Liverpool ONE Complex, boasting over 150 stores, restaurants, and with a bustling shopping scene. 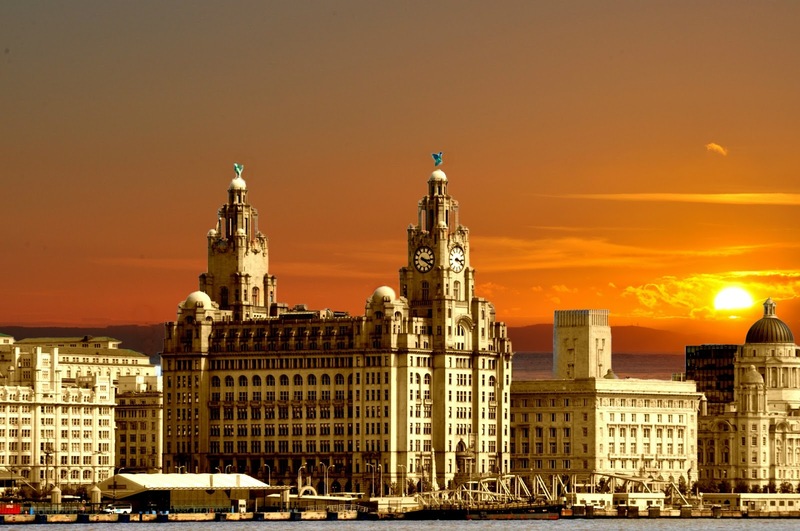 Some of the Bars and restaurants are widely regarded as among the best in Liverpool so a good night is sure to be had. There's cinemas as well as indoor golf which is always a good laugh. And whether regarding food, you fancy American, Brazilian, Spanish, Thai, Caribbean, Mexican or Japanese, your taste's will be well catered for that's for sure. Liverpool One is handily located near the famous Waterfront development which is in itself a great tourist attraction, and worth popping by if you have a chance. Visiting Liverpool One is a great experience whether you are alone, with a partner or all of the family there's plenty to see and do! If you fancy a few drinks after a pleasant evening meal, or you want to have a morning Espresso followed by a dose of retail therapy, you'll be glad you came. There are numerous theatres around the city from the Liverpool Philharmonic, to the Empire Theatre, be sure to check out which shows you can catch as there is always a plethora of shows to pick from. Liverpool also has many UNESCO World Heritage sites, and examples of outstandingly beautiful architecture including the afore mentioned Royal Liver building. This building is one of the 'Three Graces' along with the 'Cunard' and the 'Port of Liverpool building' and are widely acknowledged as being among the finest examples of architecture in their respective styles by world leading experts in their field and are certainly worth a pic or two. It would be remiss of me to not mention the grandeur of Aintree Racecource and it's annual world famous Grand National. If you fancy a flutter I'd definitely recommend a visit here for an unforgettable experience. 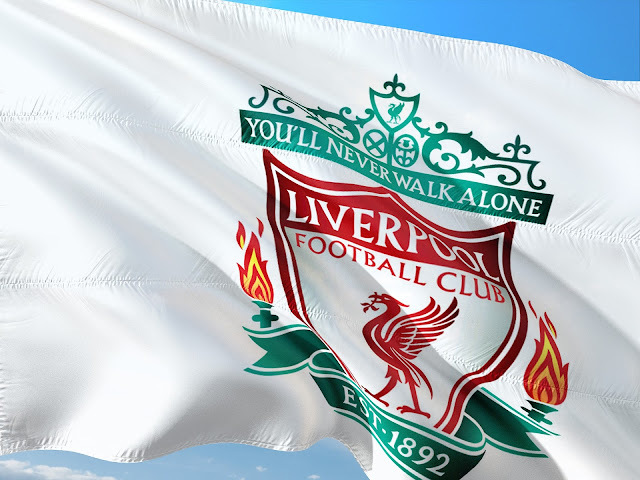 Sticking with sport Liverpool is of course the home of two famous football clubs, Everton FC, and their fierce rivals Liverpool FC. If you are a fan of football, timing a trip to coincide with a local derby, or even to go and witness first hand the atmosphere when the famous old song is sung by the faithful, 'You'll Never Walk Alone' as thousands of Red flags are waved in 'The KOP'; no matter what team you might support I personally think it's one of the great scenes and experiences in British football and well worth the match fee. If you'd rather learn a little about the history of the clubs and their significance to the locals then you might want to go for a guided stadium tour which are available at Liverpool's Anfield Stadium and Everton's Goodison Park. Whatever you choose to do there's something for you in Liverpool.